Have you noticed our native birds are disappearing? Join the Bayside Indian Myna Action Group and get your own trap for free –plus instructions and help! How Do I get a Trap? 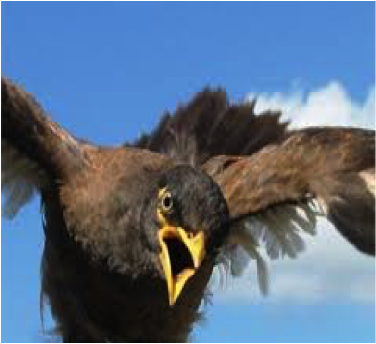 You too can join our city-wide programme funded by the City Council to help protect our local bird species by reducing the number of Indian Mynas. 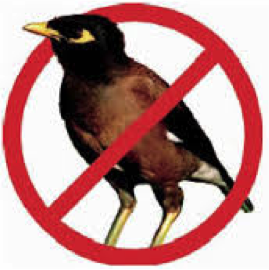 The BAYSIDE INDIAN MYNA ACTION GROUP is conducting a Bayside City Council-funded trial of community culling of invasive Indian Myna birds…voted the 3rd most invasive and pernicious pest in Australia .